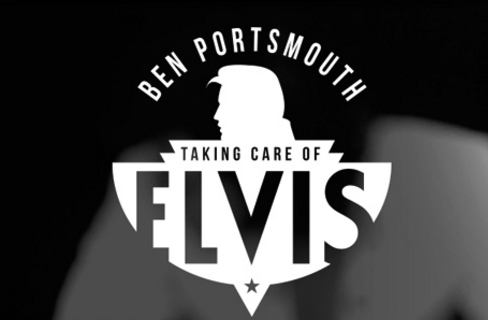 Ben Portsmouth and the Taking Care of Elvis band return to the Olympia Theatre for three consecutive nights on 13, 14 and 15 April 2018. In August 2012, Portsmouth won the Elvis Presley Enterprises ‘Ultimate Elvis Tribute Artist’ Contest, which took place in Memphis, crowning Ben as the ‘Worldwide Ultimate Elvis Tribute Artist’, the only artist from outside the USA to ever win this prestigious title. Tickets priced from €33.50 go on sale on 30 June.